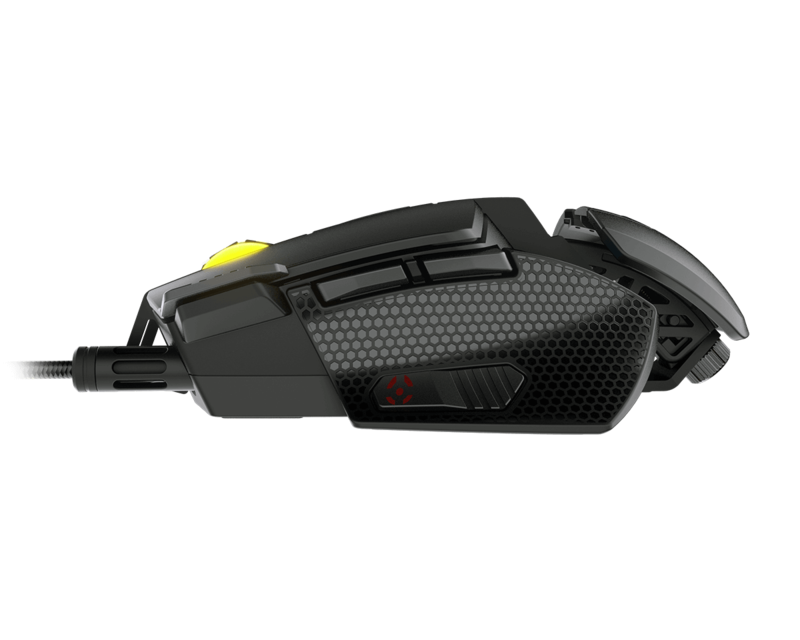 The best gaming mouse can only bring the best of sensors. 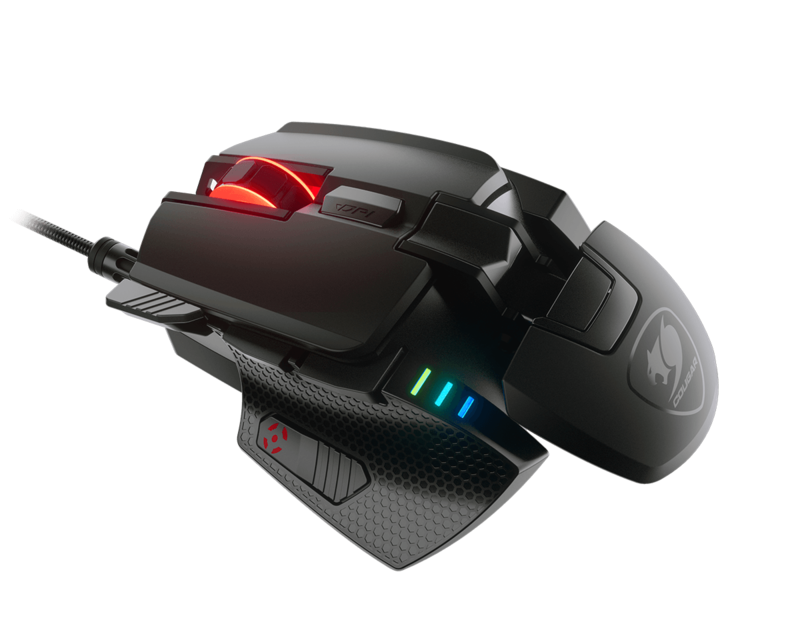 Equipped with the state-of-the-art PMW3389 sensor that supports up to 16000 DPI, 700M EVO is capable of delivering the perfect tracking you need to make your skill count in battle. 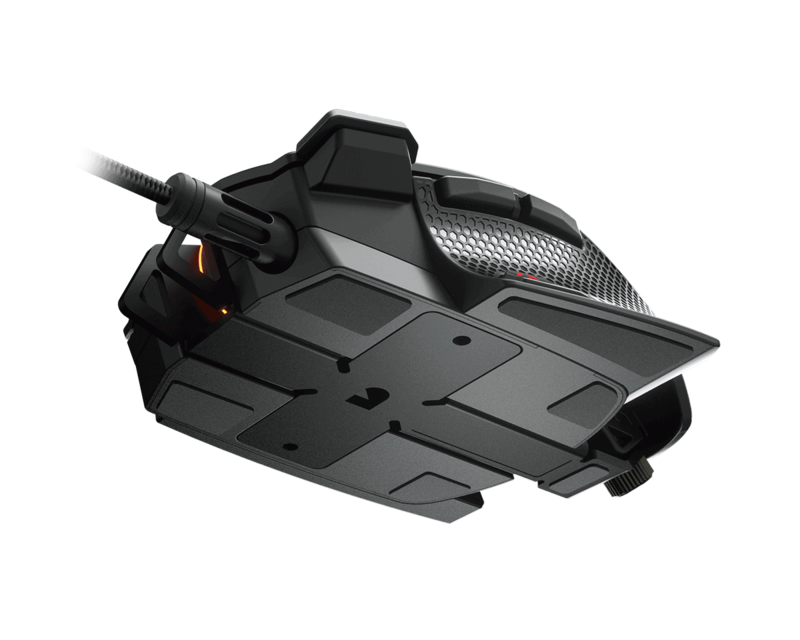 The aluminium serves as the skeletal structure of 700M EVO, Providing it with a unique combination of lightweight structure and metal durability that sets it apart from ordinary mice. 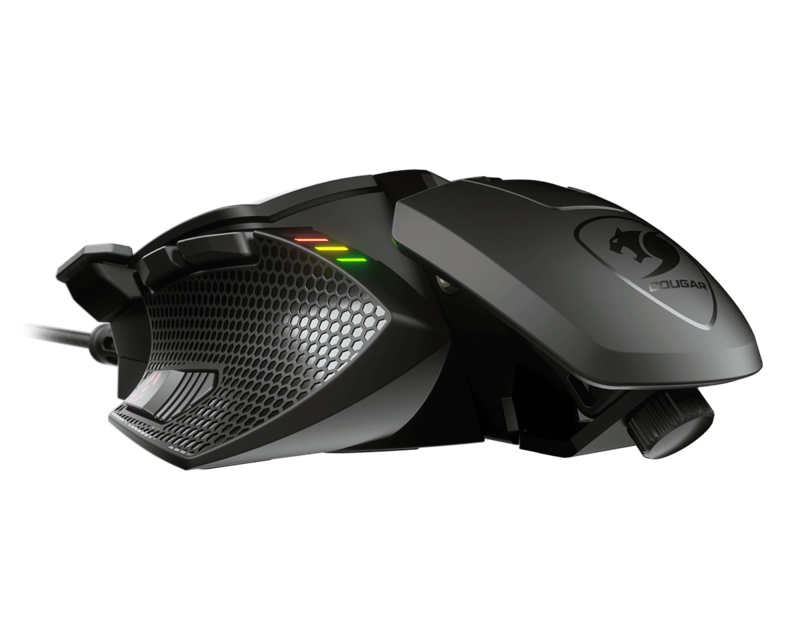 It is formed from a single piece of aluminium and folded into the chassis that creates a lighter, more rigid and robust gaming mouse. 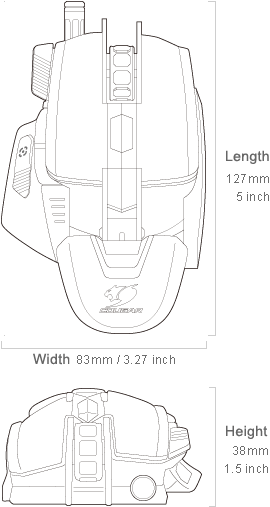 700M Evo’s unique design allows you to adjust not only the palm rest’s height but also its positioning (forward/backward) without using any tool. 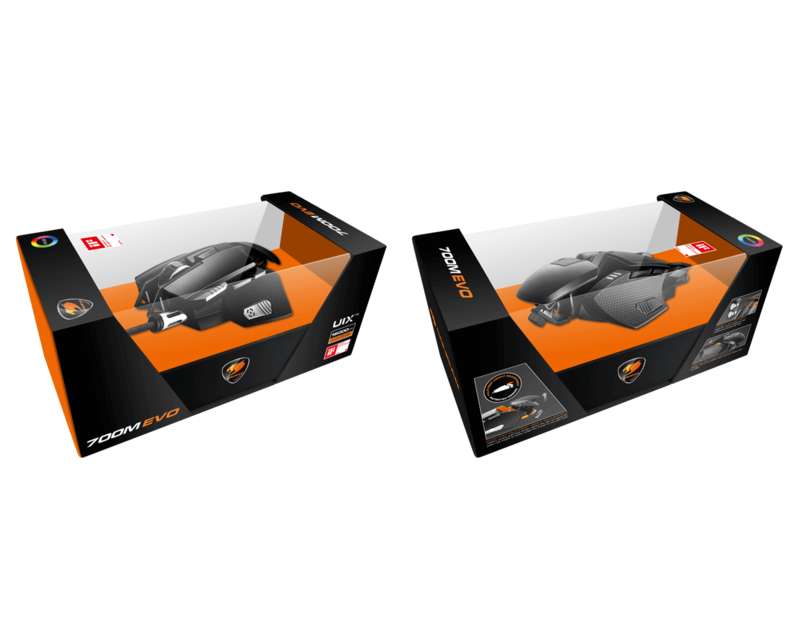 But there is more: to guarantee a perfect fit with your grip style, we have included a second, smaller palm rest in the package. 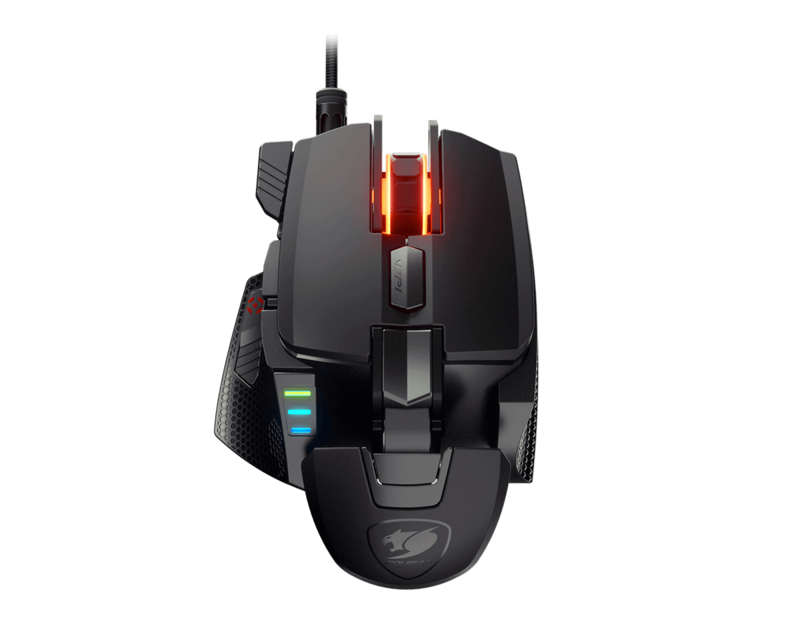 What else could a gamer ask for? 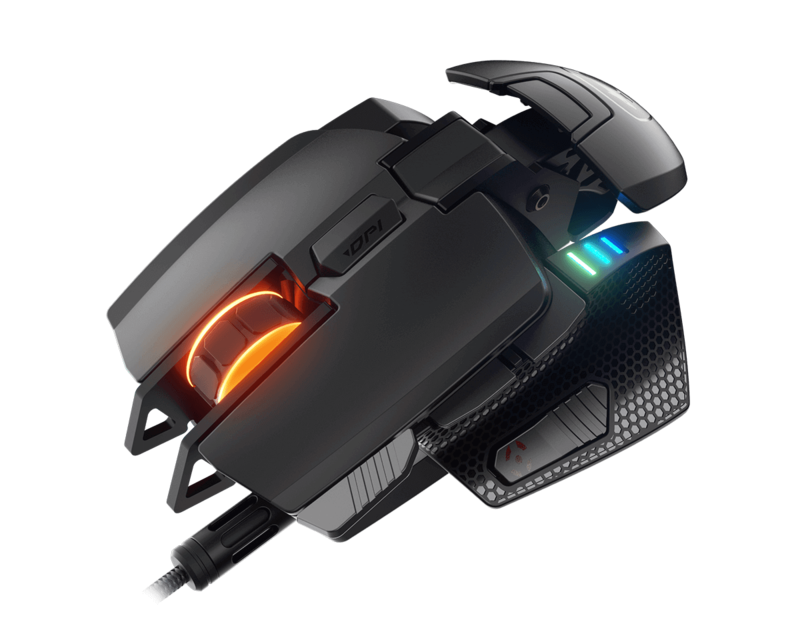 700M EVO’s eight fully configurable buttons allow the user, using the three onboard profiles, to access up to 27 functions (macros, shortcuts and more) and 12 DPI levels with a single hand, making 700M an excellent choice for any game! Function and Coolness. 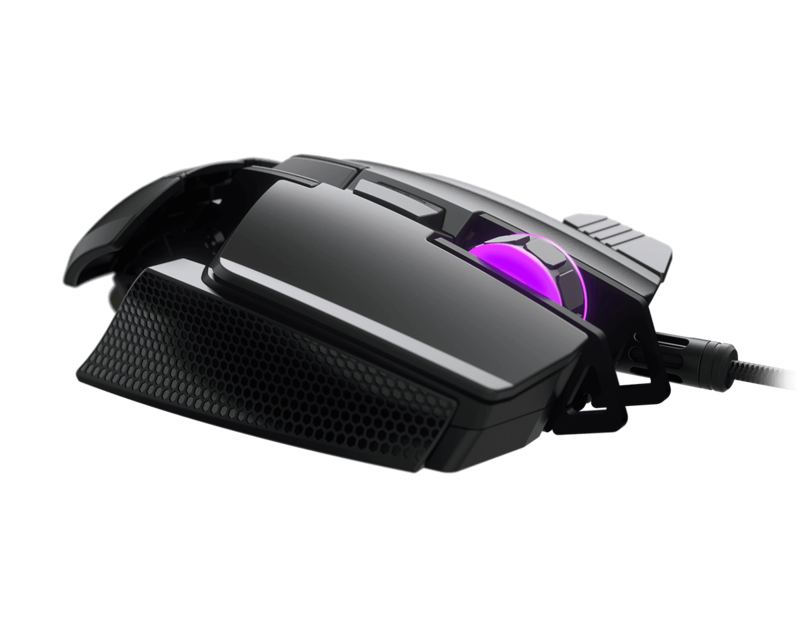 700M EVO’s backlight system serves both to tell you which profile and DPI level (nine per profile, twelve in total) you’re using and to display attractive lighting effects that enhance your gaming atmosphere. 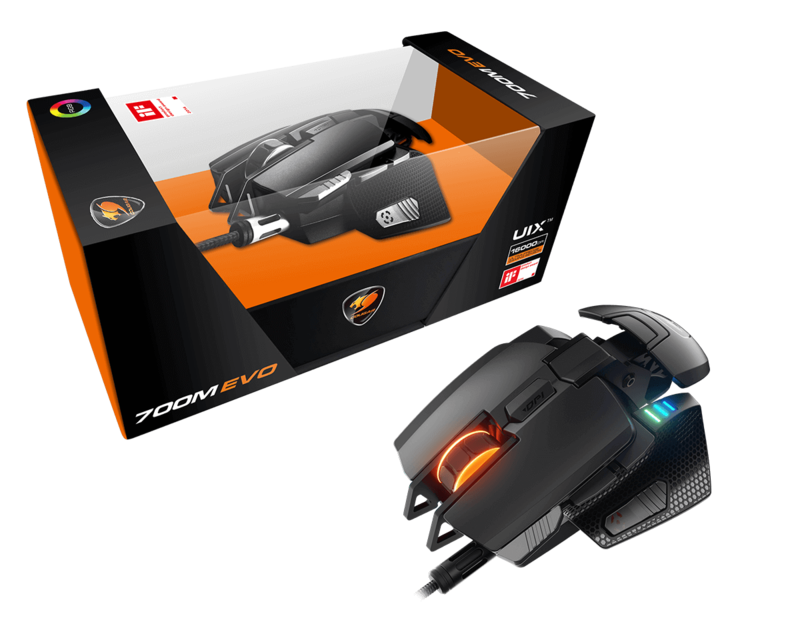 Four weights have been included to help you optimize 700M Evo’s weight so that it suits your playing style.